Maternity Wear Bolero tops are a classic pregnancy item, popular because they help define your waist and accentuate or minimise your bust. Depending on how you tie them, you can accentuate or decrease the appearance of your bust. 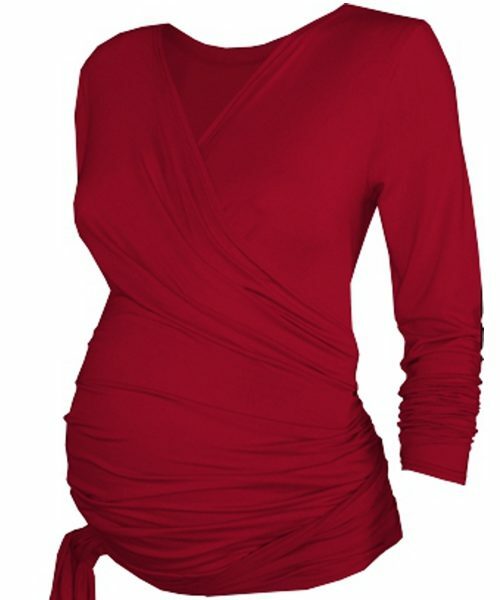 Maternity Bolero tops ensure you can vamp up any top or dress, they’re always flattering. Made in a stretchy soft viscose lycra, offering you a variety of ways to wear – wrap, tie, hang loose. 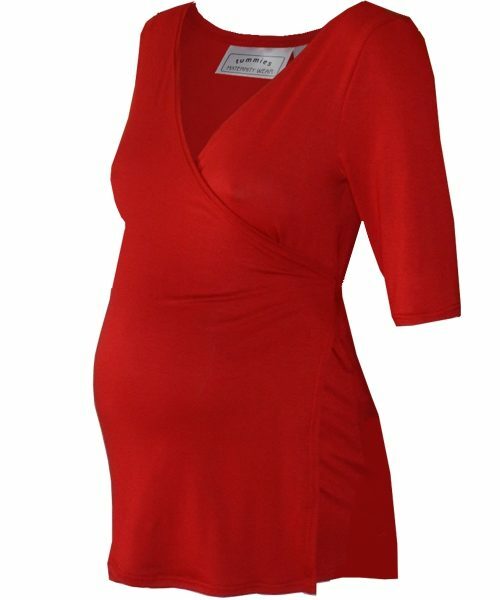 A very versatile maternity wear item available in a great colour selection, helps you mix and match to your entire preggy wear wardrobe. Plus you can wear them long after bambino arrives and use as light cover up for breastfeeding.